Waiting to meet the top executive, smartly dressed businessman is ready with business cards in hand. The perfect desk top accessory for the entrepreneur. 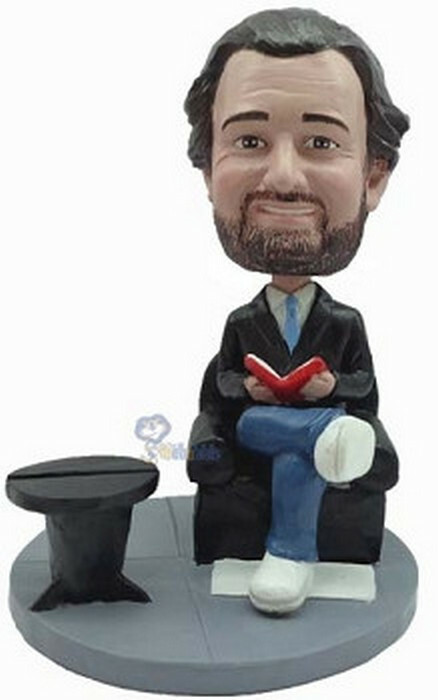 Get this Executive custom bobblehead today!